The mission of the Center for Human Dignity in Bioethics, Health, and the Holocaust is to foster a deepened understanding of medical practices and their ethical ramifications. The Center promulgates knowledge about domestic and international practices, both past and present. 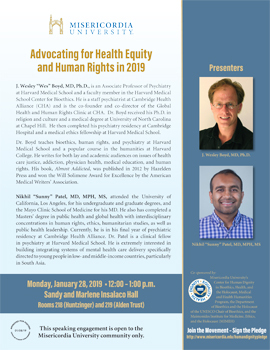 Because of the active participation of the medical community in shaping the policies and practices that led to genocide, the Holocaust can provide a unique framework for exploring modern issues in bioethics, health care practice and policy, and human rights. 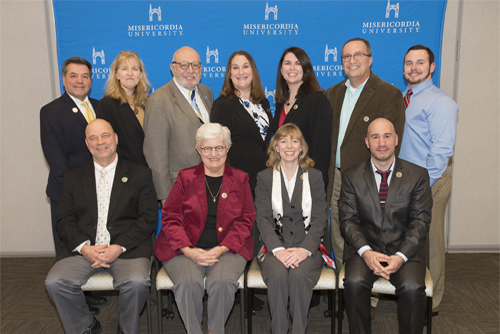 The Center serves as a natural extension of Misericordia University’s mission and expertise in the humanities and health sciences and its dedication to promoting equality, health, and well-being for humankind. 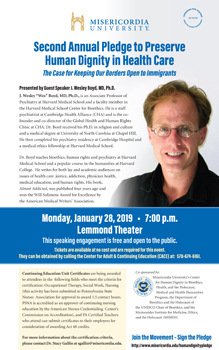 Harvard University psychiatry professor, J. Wesley Boyd, M.D., Ph.D, will address human rights & immigration at the The Center for Human Dignity in Bioethics, Health, and the Holocaust's second annual program on January 28 at 7 p.m. program includes the opportunity to take the "Pledge to Preserve Human Dignity" in conjunction with the observation of International Holocaust Remembrance Day. For additional information, click the flyers in this section or visit this link. Click here to view a story on the Center's launch on WNEP. 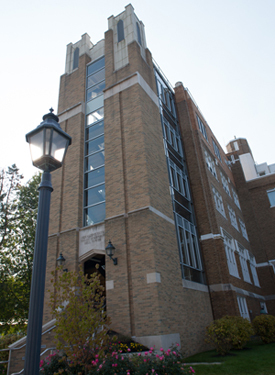 Click here to view various media coverage involving the center. 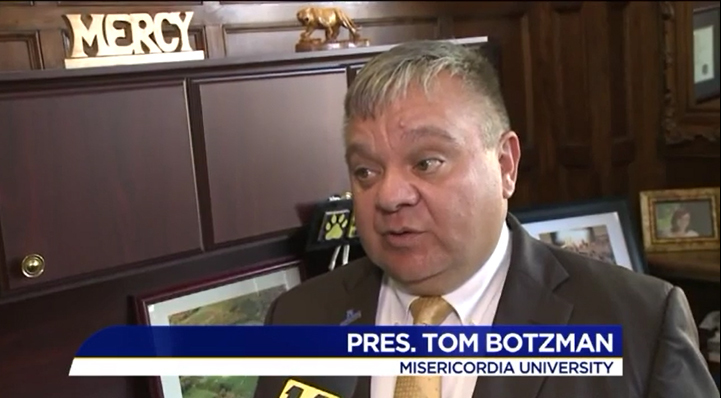 Click here to read Misericordia University students' perspectives on critical issues within the field.